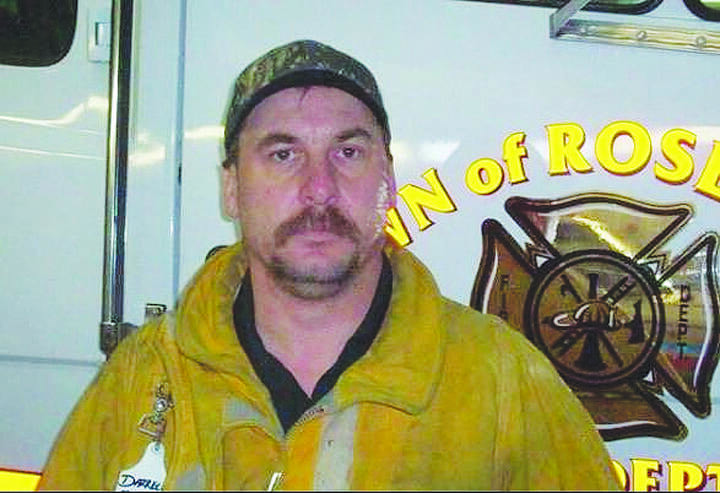 Firefighters and other emergency workers from around the province attended the funeral of Darrell James Morrison, a Rosetown firefighter, on Tuesday, Nov. 27. Firefighters and other emergency workers from around the province attended the funeral of a Rosetown firefighter who died from his injuries at a crash scene. Darrell James Morrison, 46, died in the local hospital on Nov. 21 after fellow firefighters treated him at the scene. An honour guard of more than 300 firefighters marched to the celebration of Morrison’s life at the Rosetown civic centre, led by Pastor Dan Esau.